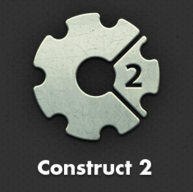 Construct 2 is a HTML5 game development engine which is a great next step on from Scratch. A free version can be downloaded here. These four tutorials are designed to give students an introduction to Game Development using Construct 2.